For our youngest patients, we combine advanced ear, nose, and throat treatments with a care experience that’s designed just for your child. Visits that aren’t scary. Doctors that listen and speak their language. And clinic settings that encourage kids to keep being kids. Ear, Nose & Throat Specialty Care offers the full spectrum of pediatric otolaryngology (ear, nose, and throat) care. 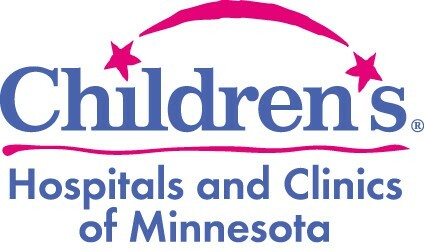 Our providers personally evaluate and treat thousands of children each year throughout the Twin Cities and surrounding areas, but because we know each case is unique, we take the time to reassure both the child and the parents throughout treatment. Rest assured, our skilled ENT specialists will take good care of your child before, during, and after any surgical procedure they may need. If you have any questions, please call your nearest clinic location or visit our online collection of Patient Resources for more information on Pediatric Care.